New Delhi: Myanmar has signalled its intent to resume talks on the proposal to start a bus service to India, reviving a long standing project to deepen ties between the two countries. A delegation from India, including officials from the ministry of road transport and highways and ministry of external affairs, is meeting officials from the government of Myanmar for starting the process of finalizing the agreement for the proposed bus service, said a road ministry official on condition of anonymity. “We had sent our memorandum of understanding (MoU) and protocol for a passenger bus service for people-to-people contact a year back. The proposal went on the back burner. The resuming of talks is a welcome sign,” the official said. The bus service is proposed between Imphal and Mandalay. Currently there is no road traffic between India and Myanmar. “This could be a game-changer as it will be a precursor for starting commercial activities between India and Myanmar on one hand and an enabler for signing Asean-India trade agreement on the other,” the official added. Asean is short for Association of Southeast Asian Nations which is a high growth economic bloc that includes Indonesia, Malaysia, Philippines, Singapore, Thailand, Brunei Darussalam, Cambodia, Laos and Vietnam in addition to Myanmar. Another person familiar with the developments on the Indian side confirmed that the Indian delegation was reaching Myanmar for the meeting on 13 June. A proposal for starting a trans-national bus service was submitted to the ministry of development of north-eastern region in 2009. It found a mention in the India-Myanmar joint statement, issued when then Indian prime minister Manmohan Singh went there in 2012, signalling a desire on the part of both the countries to pursue the project. “Things have been slow of late but with both countries showing interest this will send a positive message to all stakeholders,” Dhar added. 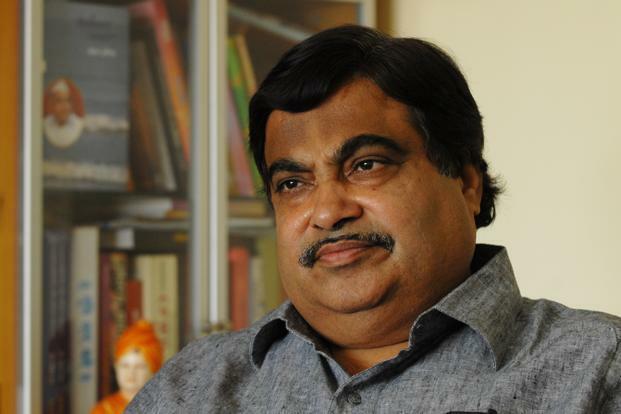 Nitin Gadkari, who recently took over as minister of road transport and highways, has said that promoting infrastructure projects in the North-East will be one of the ministry’s key focus areas.